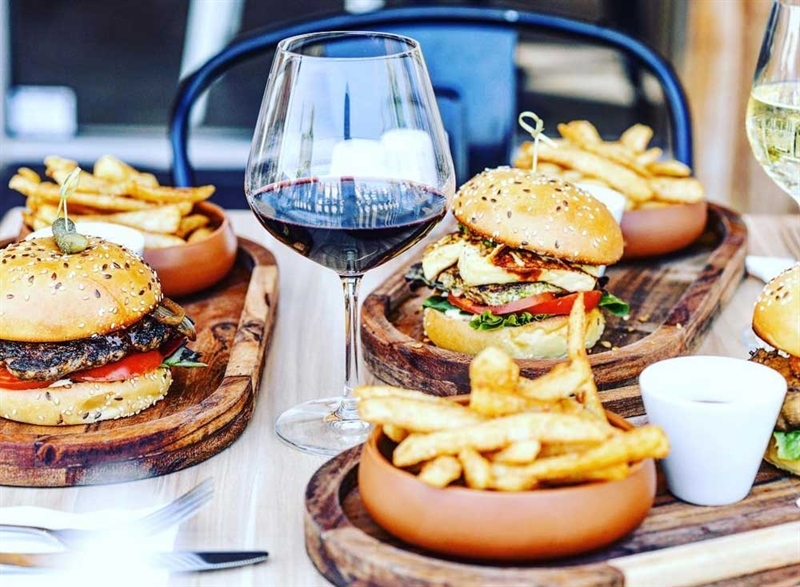 Beef burger with cheese, lettuce, tomato, caramelised onion, tomato and chilli jam, aioli and chips. 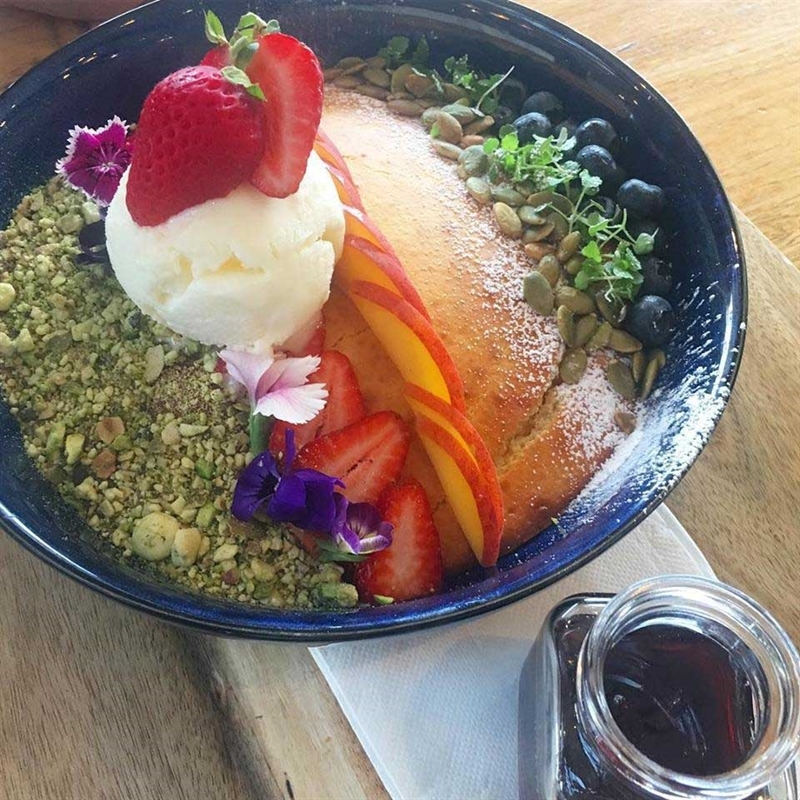 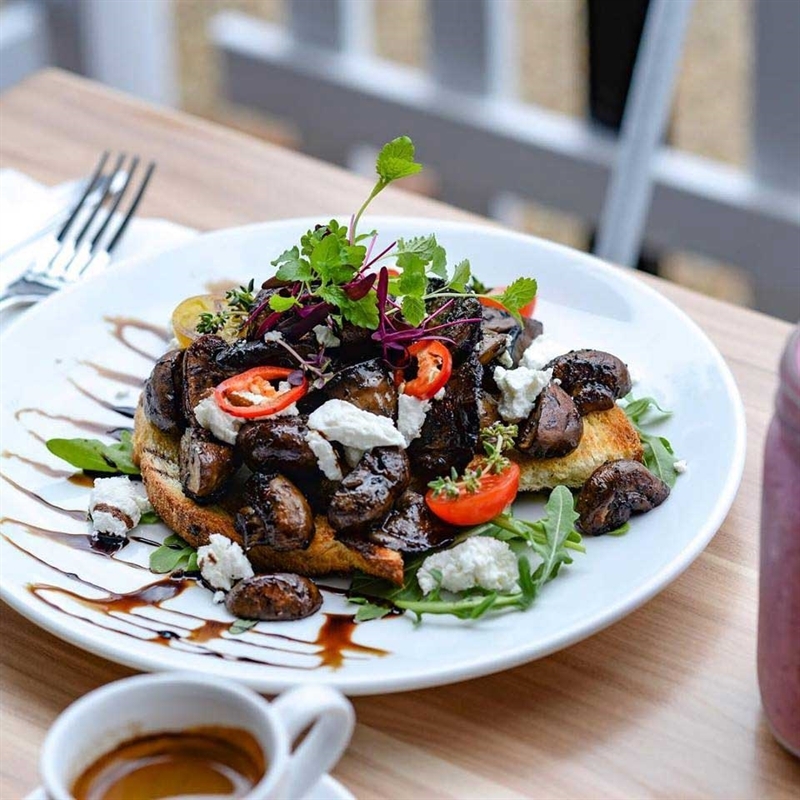 A short stroll from Hampton station, Our Casa Café Restaurant Catering on Hampton Street brings locals together through quality coffee and fare. 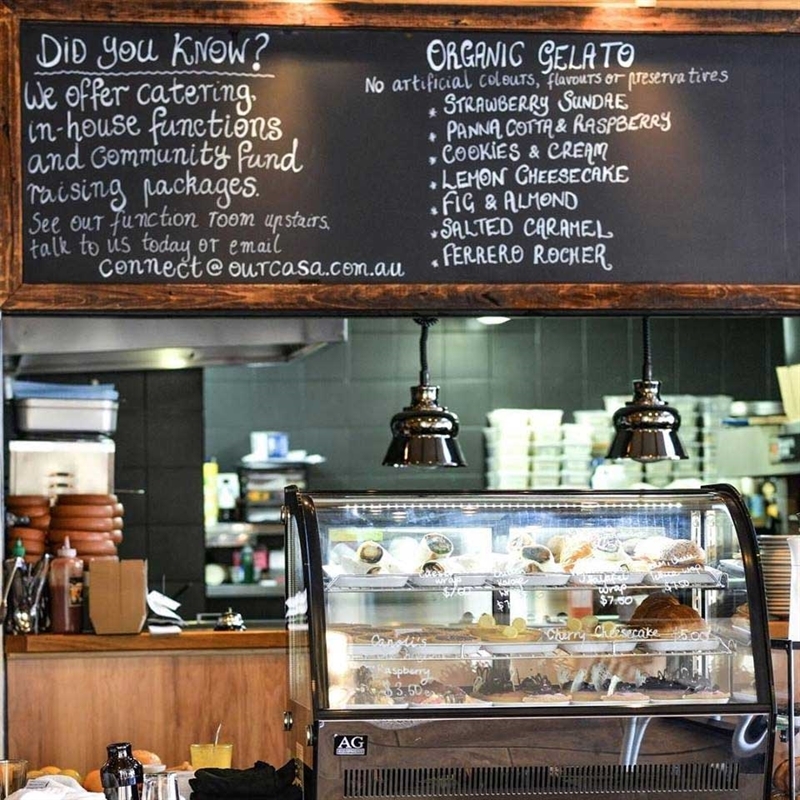 Our Casa is definitely su casa at this café, where white pickets neatly fence an alfresco area ideal for a caffeine fix on balmy days; while indoors is abuzz with lively chatter as guests mingle in modern, yet rustic surrounds of polished wood and well-worn brick. 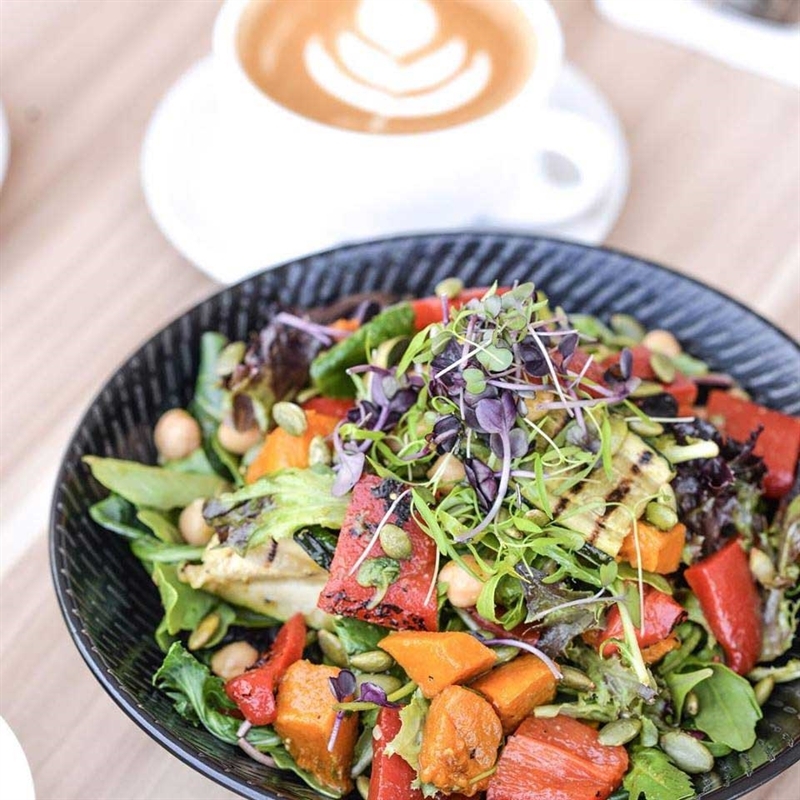 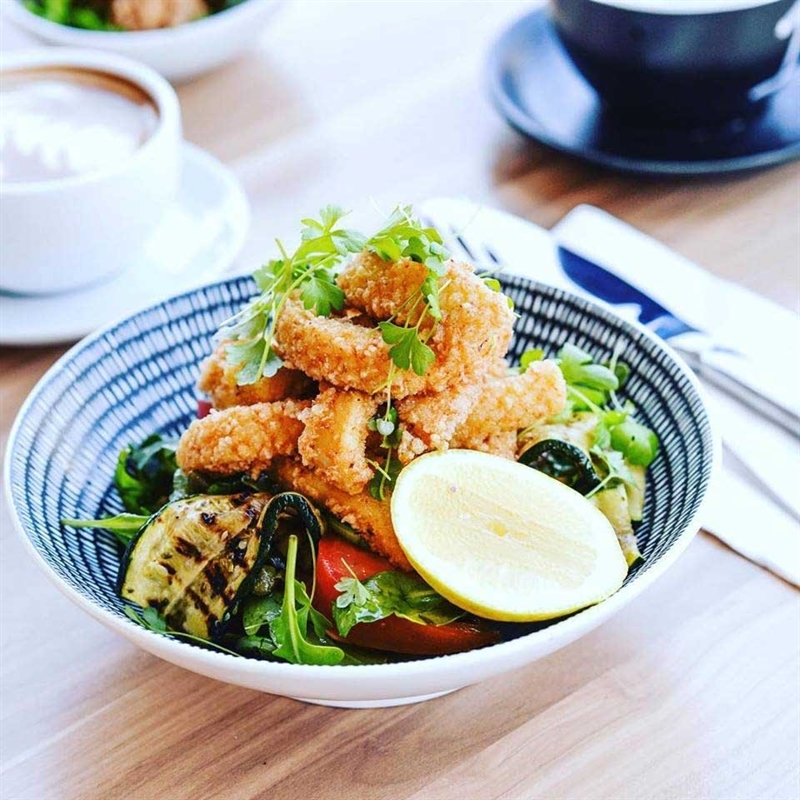 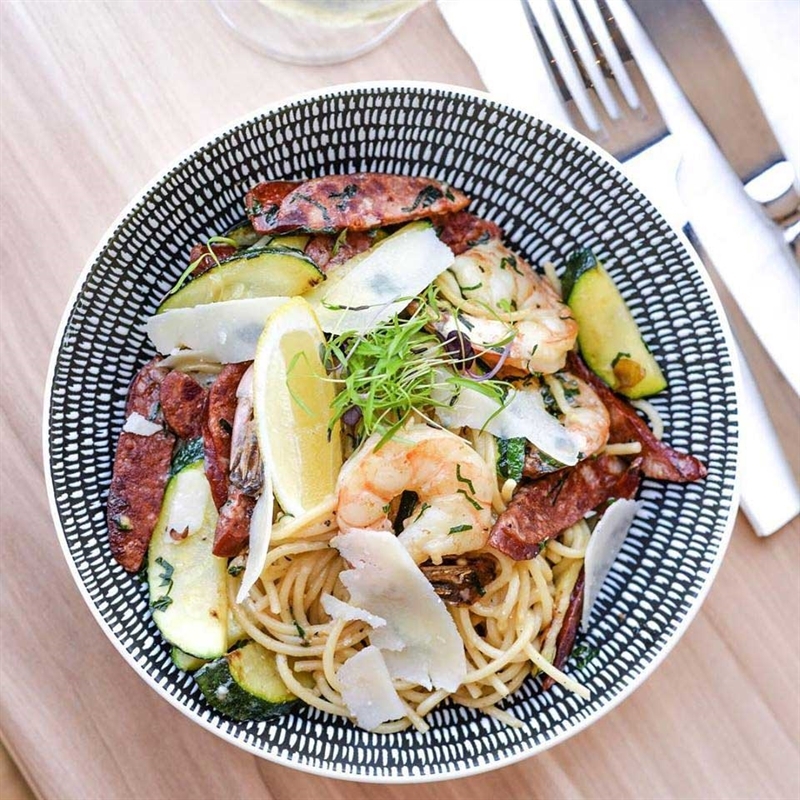 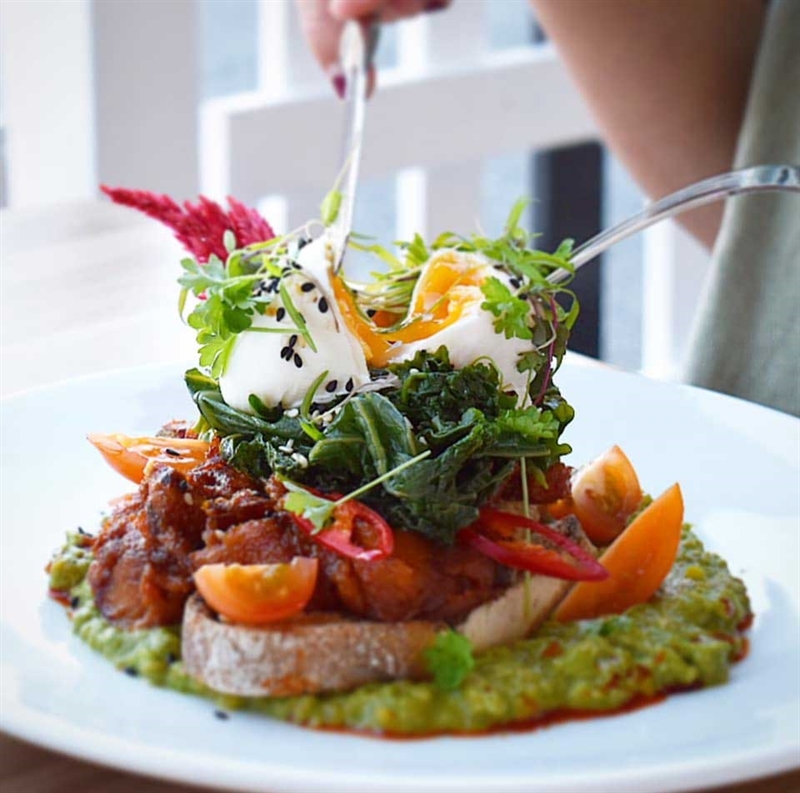 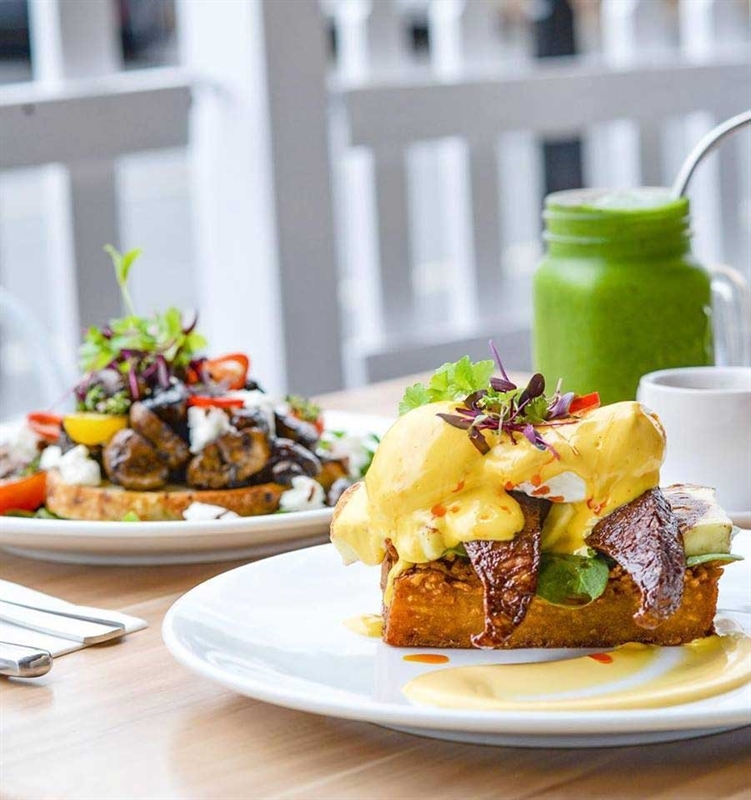 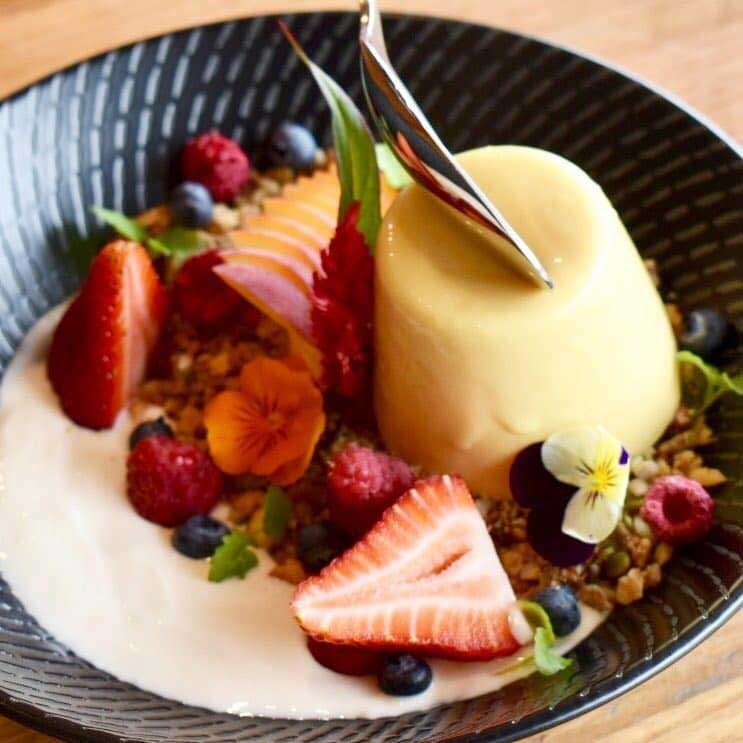 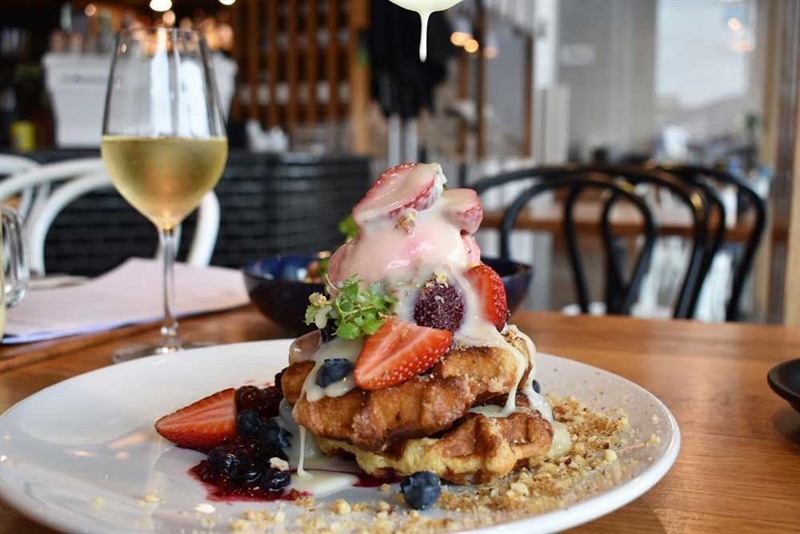 This café by day serves up tasty brunch dishes like chorizo and halloumi Benedict, potato rosti, baby spinach, poached eggs and sriracha hollandaise; while those dining in the evenings may opt for tapas options such as crispy pork belly and chilli caramel. 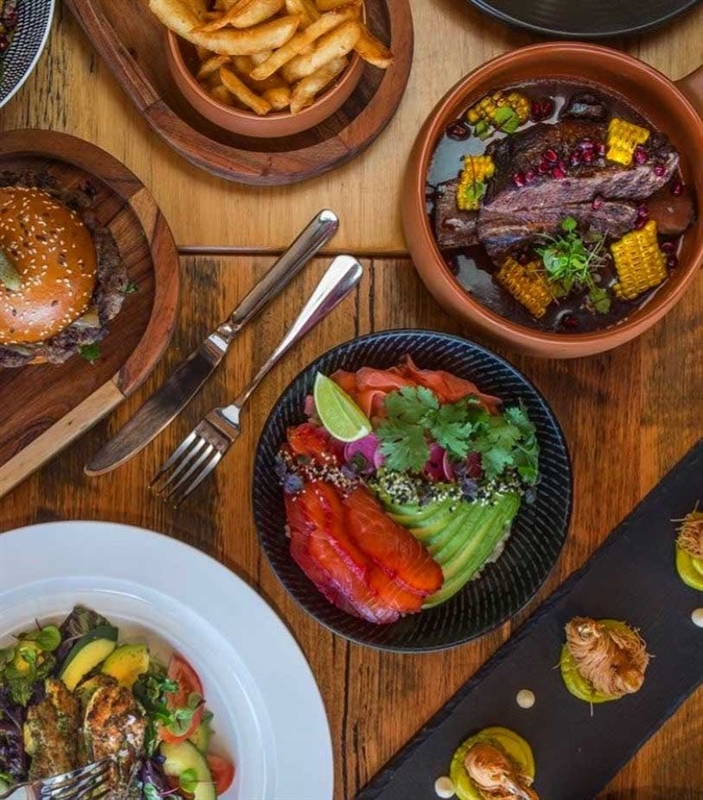 Heartier appetites can share a plate of sticky tender beef ribs, glazed in fig and red wine jus, pomegranate seeds and charred corn.